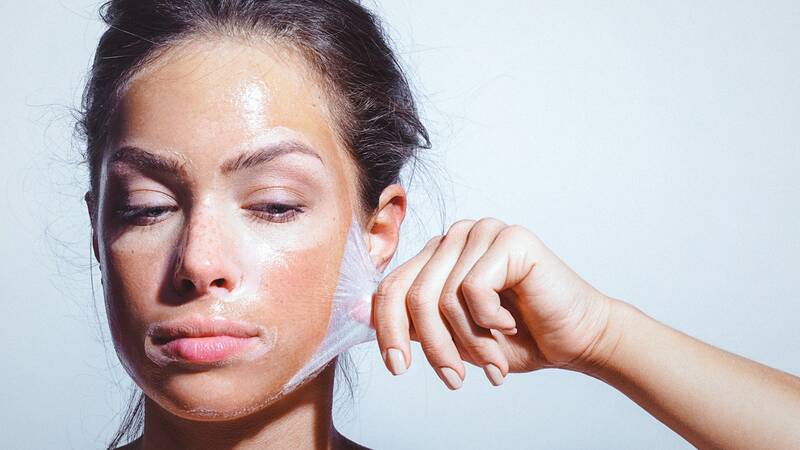 Everyone wants to treat the skin right so that it looks great. However, some of the daily routines they follow can add up to damage the skin over time. This article will help you to keep the complexion on track and the highlight the habits to change. After a long hectic day, the urge to skip the sink is entirely understandable. However, just because the grime on the face is not visible doesn’t mean it’s not there. The complexion will pay the price over the time. Dirt, oil, and pollution build up on the skin and lead to inflammation and breakouts. Hence, using a gentle cleanser with moisturisers like glycerin or essential oils keeps the skin hydrated. Moreover, a few passes with a facial wipe will work too. A smoker’s skin is thin, dull, has more wrinkled, and is less able to heal because Nicotine reduces blood flow to the surface that means skin does not get enough oxygen and nutrients. Moreover, the chemicals in tobacco damage the collagen and elastin proteins that give the skin structure and strength. While antioxidants like vitamins A and C can reverse some of the damage, but, the only fix is to quit smoking for good. Sunshine feels good, but it also has ultraviolet rays that are incredibly damaging to the skin. UV light leads to premature ageing and skin cancers. Moreover, it’s not just beach days when the skin needs protection. The sun can damage the skin even when it’s cold or cloudy outside. A broad-spectrum SPF blocks UV rays and keeps the skin fully protected. 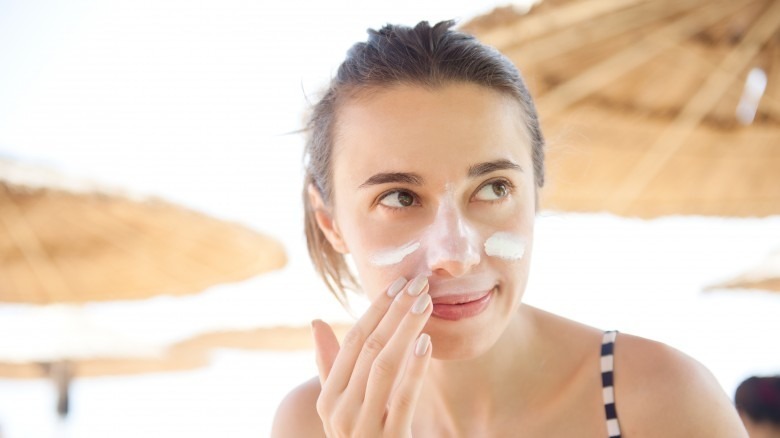 A minimum of SPF 30 is recommended to reapply every 2 hours when outside. Don’t forget to apply on the hairline, around the nose, and under the chin. 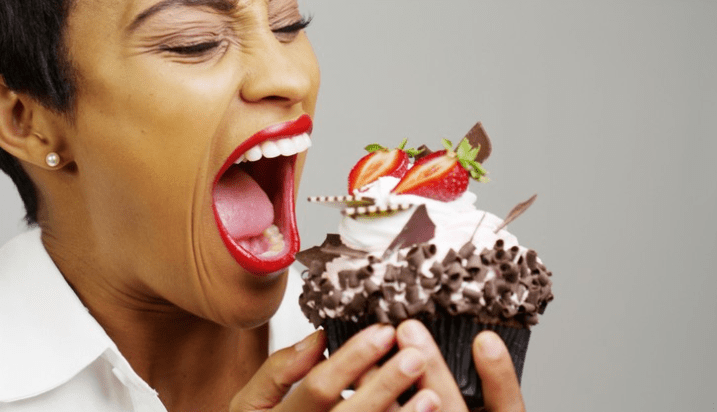 Heavy sugar diets like lollipops, ice cream and starches in refined carbs like white bread and pasta may speed up the ageing process. A skin-friendly card-diet includes vegetables, fruits, and whole grains. Fresh fruits and veggies may help prevent damage to ageing by producing antioxidants that help to repair the skin. Popping out a pimple is not the solution because that may lead to scars and infections. Benzoyl peroxide and salicylic acid are two of the most common and effective treatment options for pop outs. However, different products have different amounts of these ingredients. Studies have demonstrated that 2.5% benzoyl peroxide is as effective as 5% or 10% strengths, because high concentrations of these medications may irritate, especially to sensitive skin. For salicylic acid, 2% is gentle enough for most skin types, but it is recommended to scale down to a lower concentration if any irritation occurs. Flakes and scales are the first sign of dryness. Exfoliating may slough away loose patches on the spot ant that rough treatment can disrupt the barrier that balances skin moisture. Hence, rather than scrubbing, soothe dryness with hydration is recommended. Fragrance-free lotions and creams with moisturisers like glycerin, dimethicone, petrolatum, cocoa butter and shea butter are quickly absorbed in the skin leaving it hydrated but not greasy.